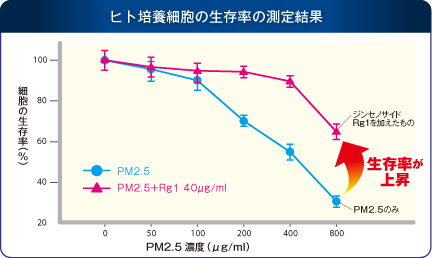 雑誌　Environmental Toxicology and Pharmacology 2013 Jan;35(1):21-9. 著者　Li CP, Qin G, Shi RZ, Zhang MS, Lv JY. 所属　The Fist Clinical Hospital, Shanxi Medical University, Taiyuan 030001, Shanxi Province, China.